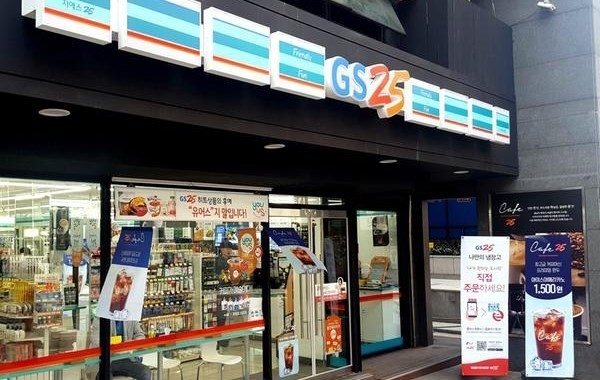 GS Retail Co., a major convenience store chain operator in the Republic of Korea (RoK), said on January 17 that it will open its first two foreign branches in Vietnam. 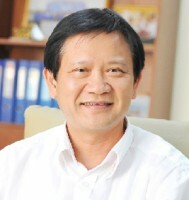 The move is made in the context of local convenience stores seeking to expand overseas amid fierce competition at home. The company’s two GS25 stores will open in Ho Chi Minh City, on January 19 and January 23. 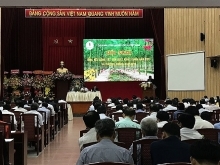 It plans to increase the number of stores in operation in Vietnam to 2,000 in the next 10 years. 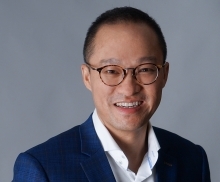 The launch of the stores came about six months after GS Retail signed an agreement with local company Son Kim Group to tap into the Southeast Asian country. Earlier, BGF Retail Co., the operator of the RoK's largest convenience store chain CU, opened a store in Iran in November, 2017, marking the first overseas expansion for a local convenience store operator. Revenue of convenience stores in the RoK, dominated by three chains -- CU, GS25 and 7-Eleven, surpassed the 20 trillion won ( US$17.5 billion) in 2016, up 18.6 percent from 17.2 trillion won the previous year.